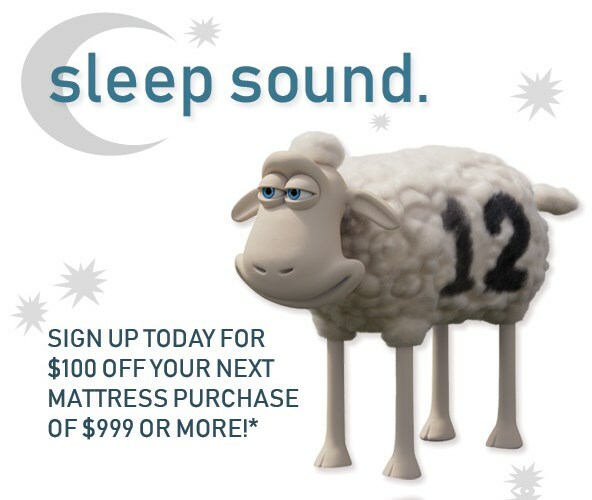 Hi, I'd like to show you this page I found on Stoney Creek Furniture 's website. We can get it for you! *Displayed sale price is not to be combined with any other sale or promotion. Bring a touch of glitz and glam to your sophisticated room decor with this mirrored end table. 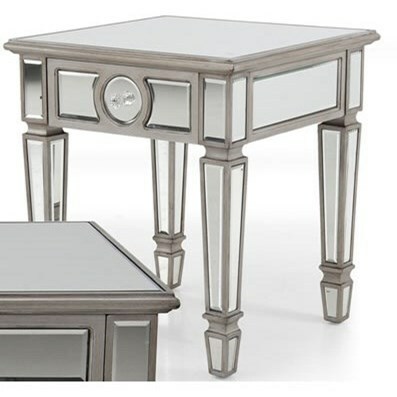 The mirrored end table gets a transitional touch from classic mouldings. The look is completed with an imitation crystal knob pull. The Somma Glam Mirrored End Table with One Drawer by Decor-Rest at Stoney Creek Furniture in the Toronto, Hamilton, Vaughan, Stoney Creek, Ontario area. Product availability may vary. Contact us for the most current availability on this product. Warranty One year warranty on all workmanship. Add exceptional glam charm to any space with these dazzling accent pieces. Mirrored panels and beautiful finishes mimic the look of gold and silver for a truly memorable, high end look. These living room tables also include storage and faux crystal knob pulls. The Somma collection is a great option if you are looking for Glam Transitional furniture in the Toronto, Hamilton, Vaughan, Stoney Creek, Ontario area. Browse other items in the Somma collection from Stoney Creek Furniture in the Toronto, Hamilton, Vaughan, Stoney Creek, Ontario area. send me news, ideas, and savings! Serving Toronto, Hamilton, Vaughan, Stoney Creek, Ontario as well as Burlington, Oakville, Mississauga, Kitchener, Waterloo, St. Catharines, Niagara, Guelph, Brantford, Brampton, and Welland, Ontario. Stoney Creek Furniture is Toronto's premier home furnishings retailer with all the latest styles and the latest colors. Come visit our Southern Ontario furniture store. At Stoney Creek Furniture, we have thousands of square feet of furniture and mattress showrooms, which consist of luxury furniture brands, designer furniture, and high-end furniture. Our professional interior designers will help you design your home and provide interior design inspiration. Whether you are furnishing an apartment, house, condo, townhome, or mansion, Stoney Creek Furniture has the furniture you want at the best price. Our furniture store near Niagara Falls boasts a vast selection of sofas, sectionals, loveseats, chairs, tables, dining sets, recliners, entertainment centres, beds, bunk beds, desks, and rugs. *PURCHASE MUST BE $999 OR MORE. SOME EXCLUSIONS APPLY.